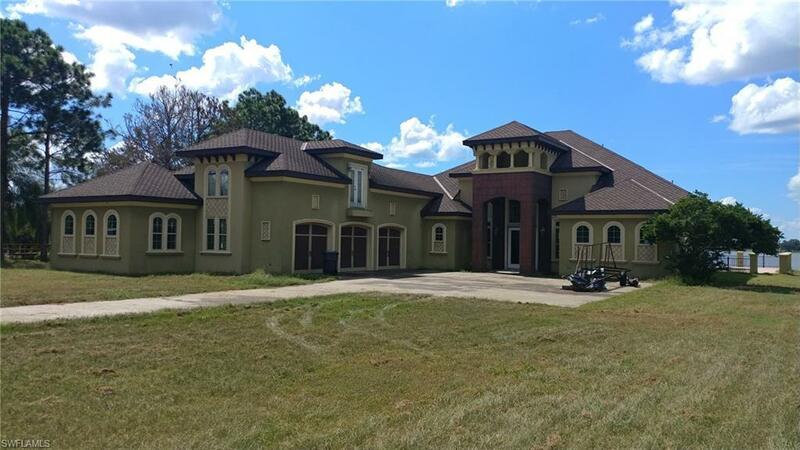 Dont miss your chance to own this marvelous home in an over size lot with tons of acreage. This house was under construction and build out was not complete. This makes this a great project to customize the home to your own liking.